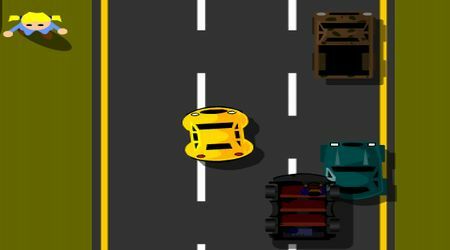 Move your car using the arrow keys. 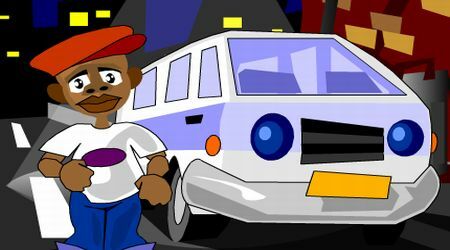 Try to hit as many pedestrians as you can without crashing on garbage bins. You can repair your car on pit stops at the side of the road.